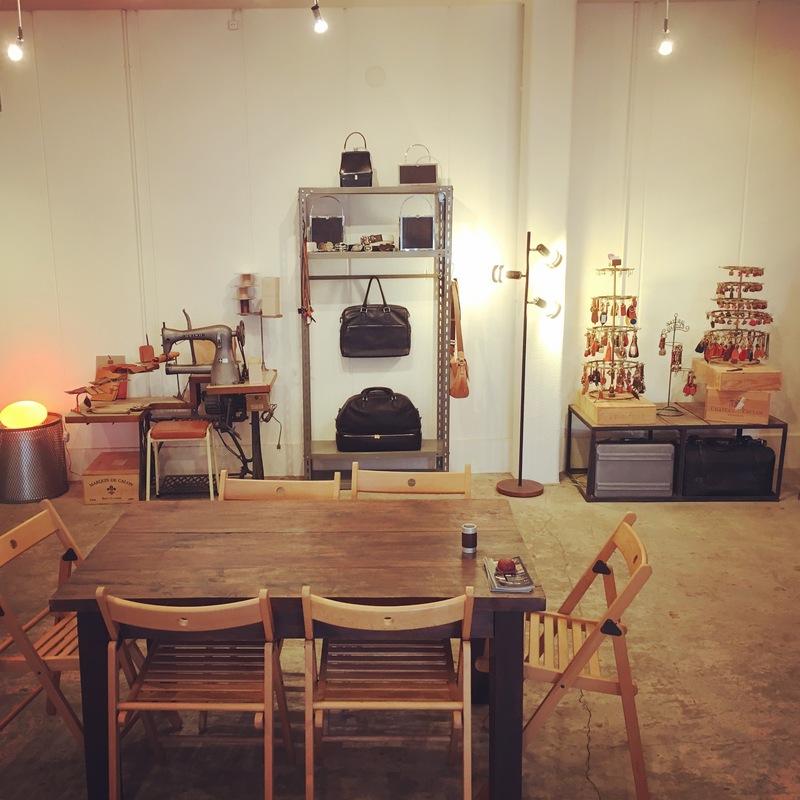 🔨 metalhouse atelier & showroom in Tokyo, Japan. Special place for creating newmo original metal accessories and metal gadgets. We have lots of samples here and inspirations are all born from here.